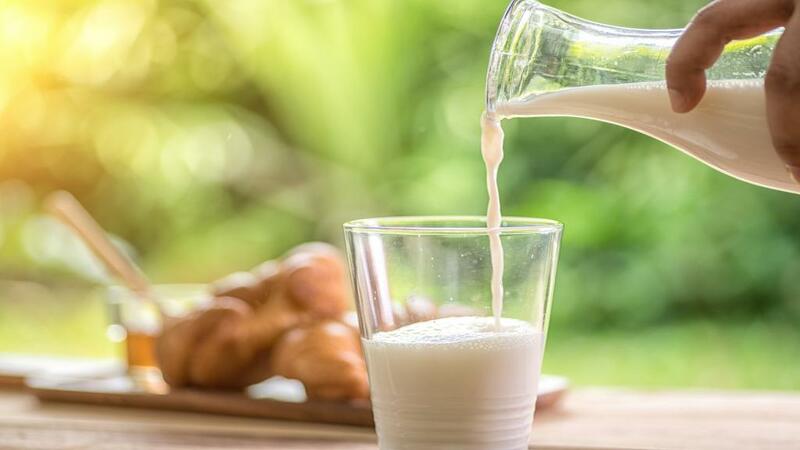 Researchers from the Indian Institute of Technology (IIT) Hyderabad are working to develop a smartphone-based sensor which will help detect adulteration in milk, says a recent study pubsished in Food Analytical Methods journal. The researchers have developed a detector system which can measure the level of acidity in milk using an indicator paper. They have also developed algorithms, that can be incorporated in a smartphone, to accurately detect the change in acidity. The sensor-chip based method measures pH, which is an indicator of the acidity and the colour of the paper indicates different pH levels. In a statement, the researchers explained that they used a process called electrospinning to produce paper-like material made of nanosized (~10-9 m diameter) fibres of nylon. Loaded with a combination of three dyes, the material changes colour in response to changes in acidity. Initial findings showed that the newly innovated detector system had accuracy of 99 per cent. Milk adulteration is a serious problem in India. There are reports which suggest that 68 per cent of milk in India is adulterated with products like glucose, caustic soda, white paints, oil or even detergents. Chemicals like hydrogen peroxide, boric acid and antibiotics, that help increase milk's shelf life, are harmful for human health. A recent report by the Consumer Guidance Society of India (CGSI) in Maharashtra said that 78 per cent of the milk samples tested were below FSSAI standards. Sitaram Dixit, Chairman of CGSI told Down to Earth samples were collected from various districts of Maharashtra and were tested using a quick testing machine called Lactosacn-S. Although not a fool proof method, necessary action still should be taken. The study was conducted from January to October, 2018. The testing was done in camps primarily in Mumbai, Navi Mumbai and Thane. Out of the 690 samples collected, only 151 were par with the FSSAI standards. The milk was tested only for SNF (Solid not fat) and fat levels. How true is Horlicks ad hype on boiled milk?